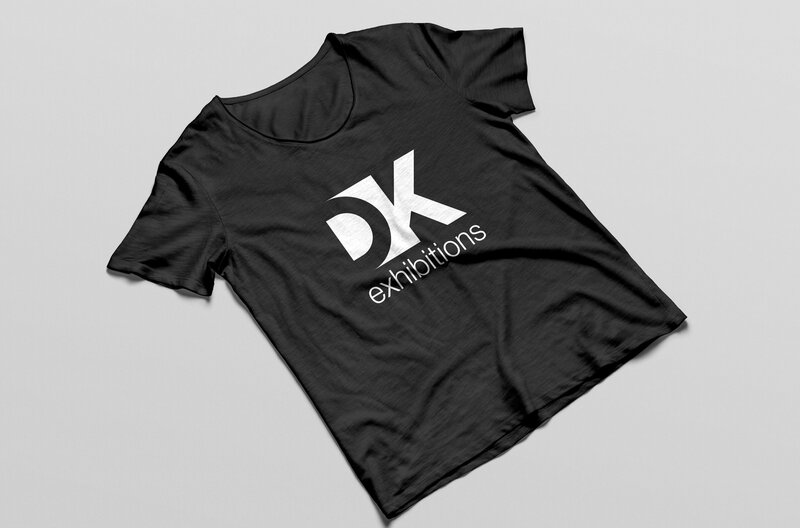 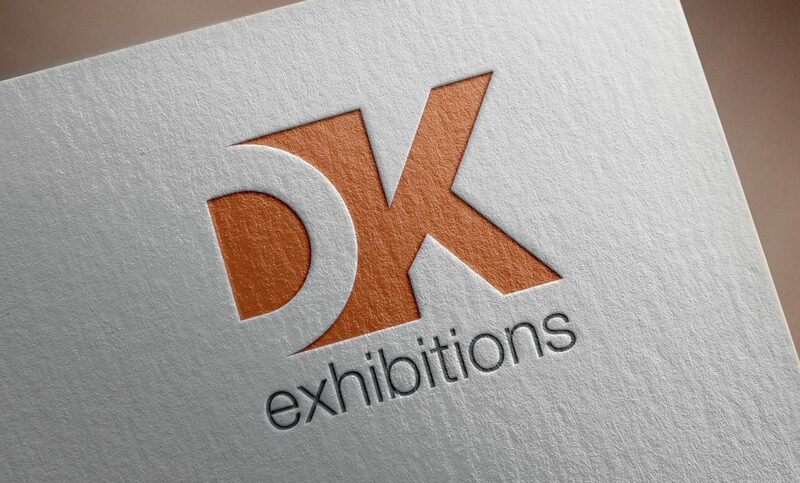 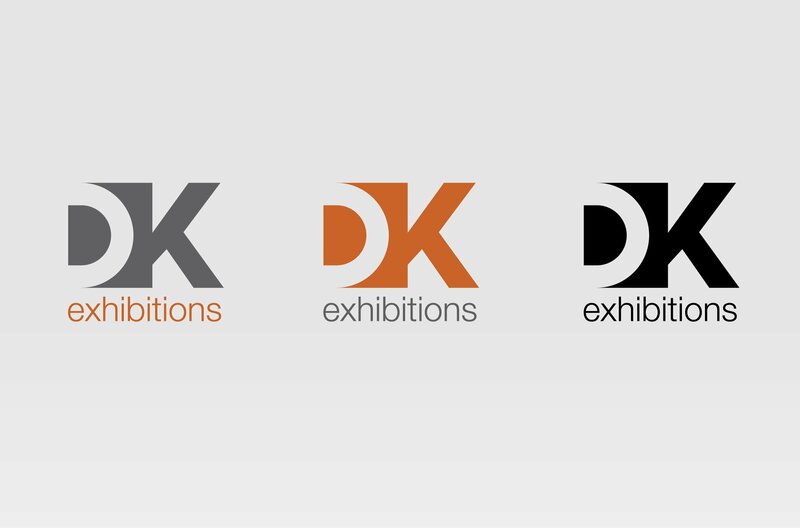 Emerge worked with DK Exhibitions to design a new logo as part of a branding refresh project. 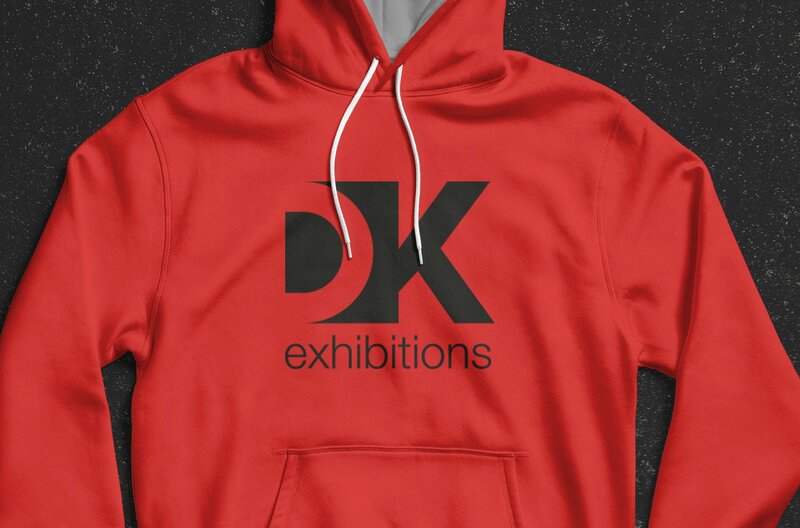 The design is based on using ‘negative space’ to depict the letters D and K.
We also provided a set of logo guidelines and concept ideas for the teams work wear. 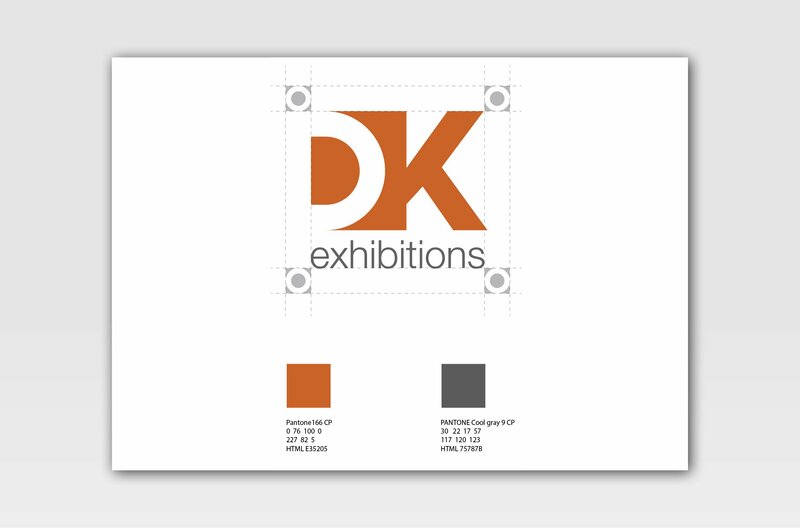 The next stage in the branding process will be to update their website and vehicle graphics.